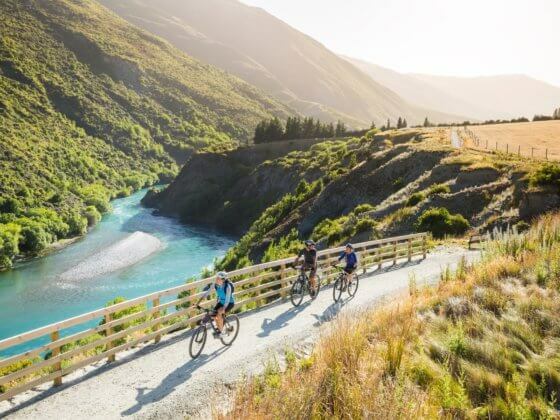 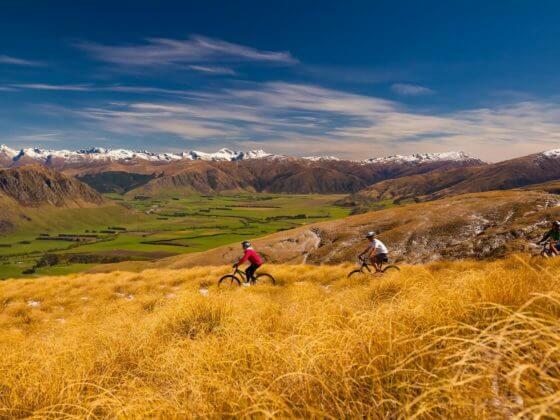 If you like the biking in Queenstown, then you’ll love what the rest of Otago has to offer! 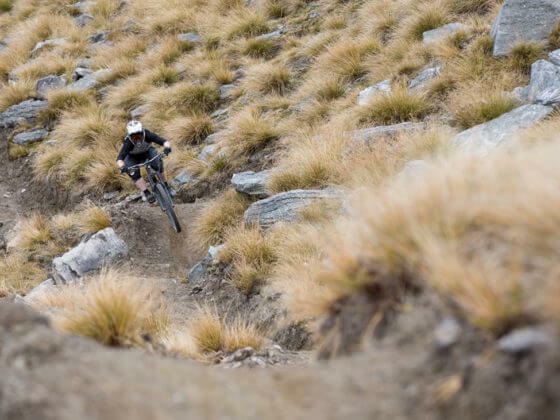 The lift accessible bike park in Cardrona is some of the best Alpine riding in the country. 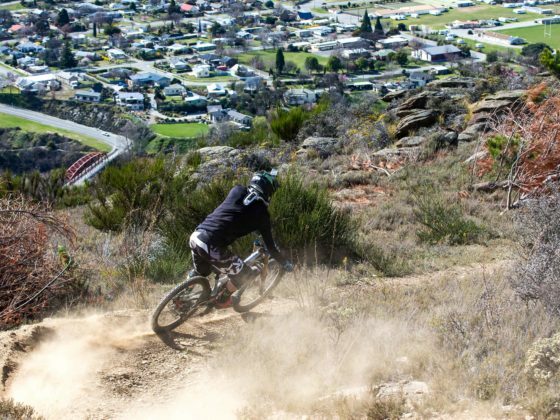 Shuttling Enduro and DH tracks in Clyde is a must, getting privately guided around the Alex is like riding on the moon, or biking along NZ’s longest historic water race is serene! 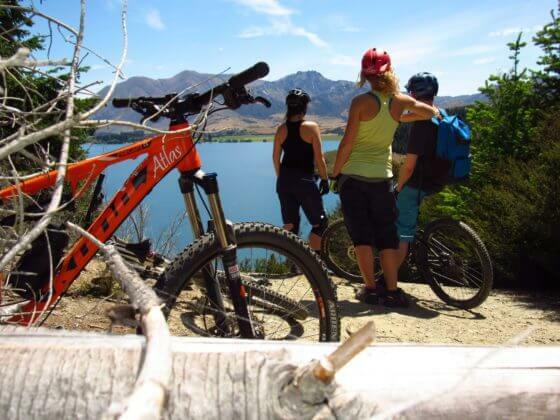 With Queenstown Bike Taxis, all these trails are achievable and easy to get to. 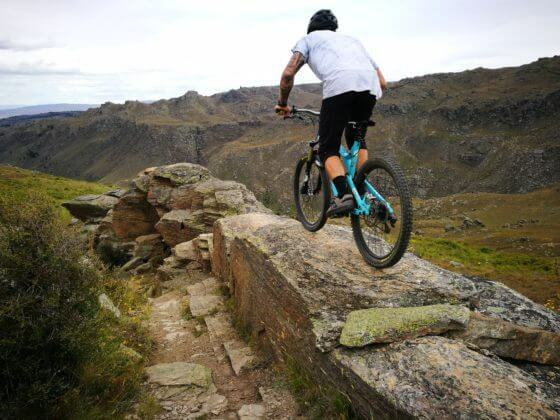 With our local 2 wheel knowledge, you’ll get to experience all the best riding Otago has to offer.